Now the game starts to get really interesting….. 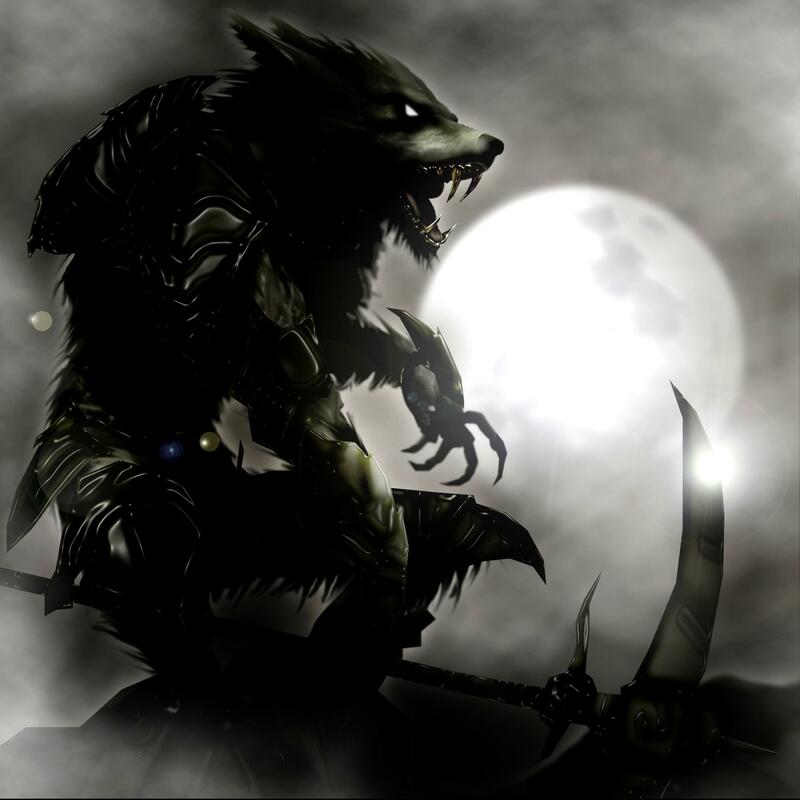 The Shapeshifter is a Werewolf who has the ability to once per game, sacrifice themselves in order to pass on their Wolf status to another, non-wolf player. This is quite a complicated role, and should only be included once everyone (including your God) is confident. When the Witch is woken up and shown who is about to die, God will show them the Shapeshifter if they have chosen to use their ability, and not the victim, as it is the Shapeshifter who will die in the morning. IF the Witch chooses to use their healing potion, the Shapeshifter will be saved and will remain a Wolf, effectively increasing the total number of Wolves in the game by 1. The same rule applies to the Healer, should they chose to heal the Shapeshifter, they would remain in the game as a Wolf, however, if they chose to heal the victim, they do not reverse the effects of the shift. The victim is still a Wolf, and the Shapeshifter still dies. Putting the Shapeshifter into the game is a big bonus to the Wolves, and therefore the total number of Wolves should be 1 Wolf to 6 Villagers and not 4 Villagers as in previous Games. It is also possible to play a game with multiple Shapeshifters, although I would not advise using more than 2, and you cannot allow them to both use their ability on the same night. The Shapeshifter role is a very interesting role to play and really changes the game dynamic. Not only can it be used when the Shapeshifter feels under pressure of being caught, but choosing the victim correctly can throw a game upside down. Seer’s checks are no longer as powerful, as someone confirmed as a Villager in the first few rounds, could become a Wolf later in the game, and even the Seer can be shifted into, making it even more risky of revealing your role to the group. If the Shapeshifter chooses to shift into a player with another special role, they do not maintain that role. They do, however, remain a lover if paired up by Cupid during the first night. The Super Wolf is a normal Wolf who is hidden to the Seer, meaning that during the night phase, if the Seer selects the Super Wolf to look at, God will indicate that the player is a Villager and not a Wolf. As previously mentioned, on the night the Shapeshifter uses their ability, they become the person about to die. If the Witch or Healer save them, they remain in the game as a Wolf.